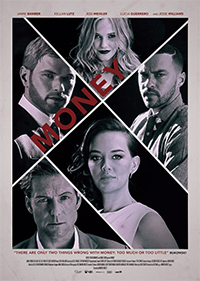 Two businessmen (Jesse Williams, Kellan Lutz) are about to get away with $5 million in ill-gotten funds, but an unexpected houseguest (Jamie Bamber) has other plans for the money. 12th Avenue and West 135th Street, Harlem. 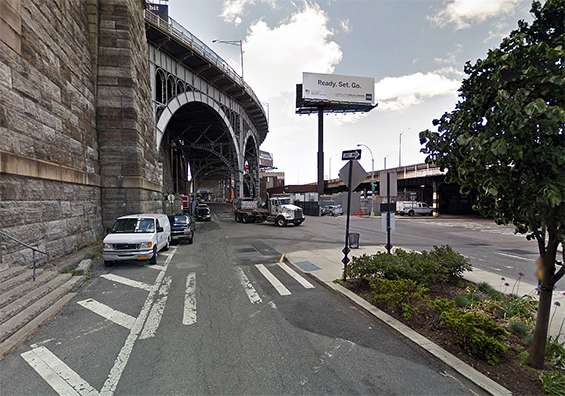 This area of New York is between Harlem and Upper Manhattan near to Riverside Drive.